Prices and specs for the 2019 Ford Focus range have today been confirmed, in the lead up to its local market arrival in December. As previously reported, the new Focus will be offered in three main variant levels. These range from the Trend, ST-Line, to the top Titanium. 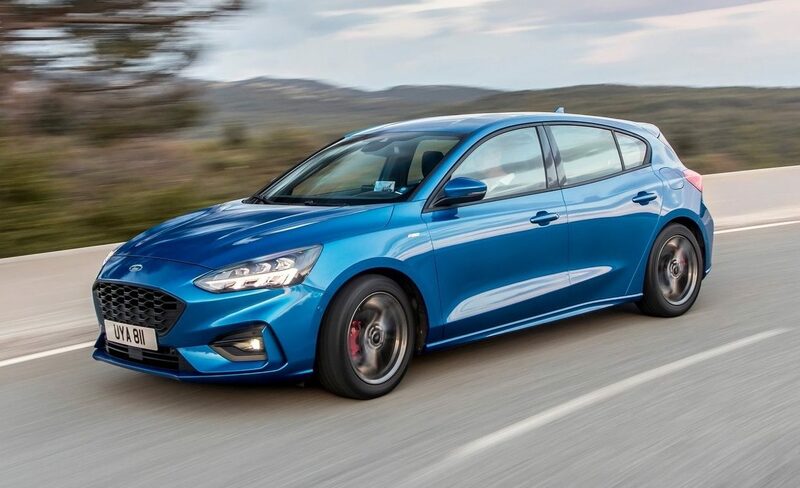 For the first time in Australia the ST-Line joins the lineup as a sports-inspired model, and for the first time it’ll be offered in hatch or wagon form (the only wagon in the range). All variants are powered by a new 1.5-litre turbocharged petrol three-cylinder engine producing 134kW and 240Nm. 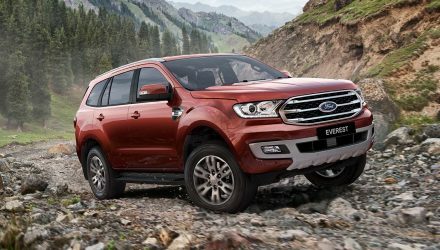 All also come standard with an eight-speed automatic transmission with paddle shifters, and automatic stop/start to save fuel. 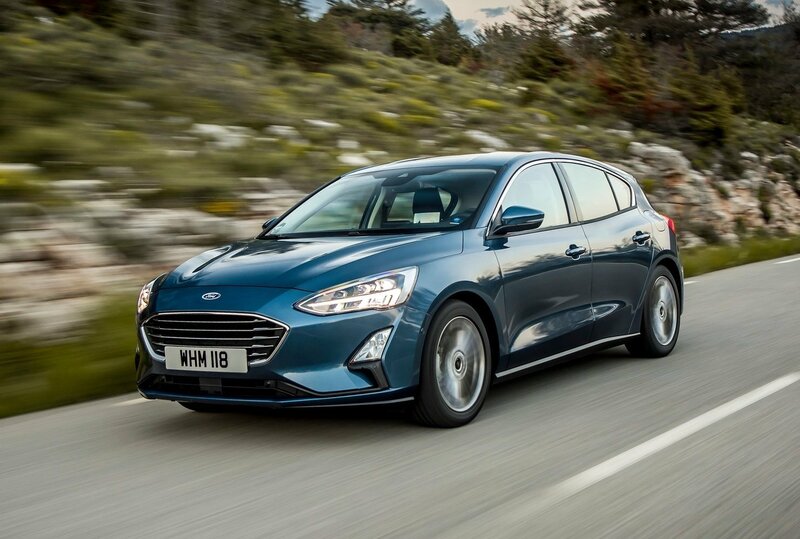 The new model is being pitched by Ford Australia as the “most accomplished and technically-component” Focus it has ever launched. 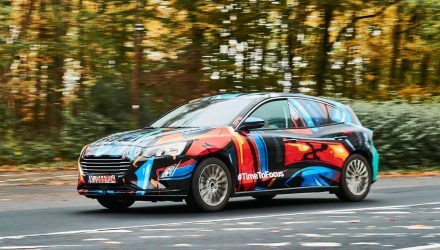 It’s built in Germany and is set to shake up the popular small car market with cutting-edge technology and safety, and smart connectivity. 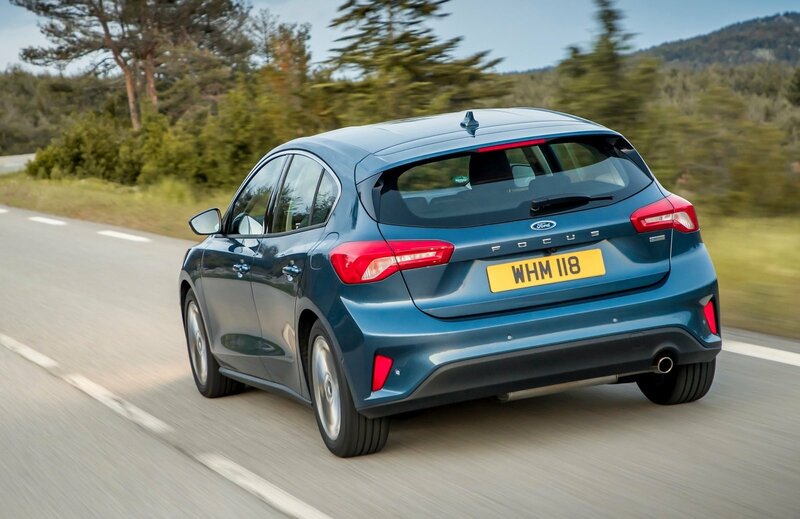 To handle the safety side of things and to ensure it passes ANCAP’s latest standards, the 2019 Focus comes standard with autonomous emergency braking with pedestrian and cyclist detection. 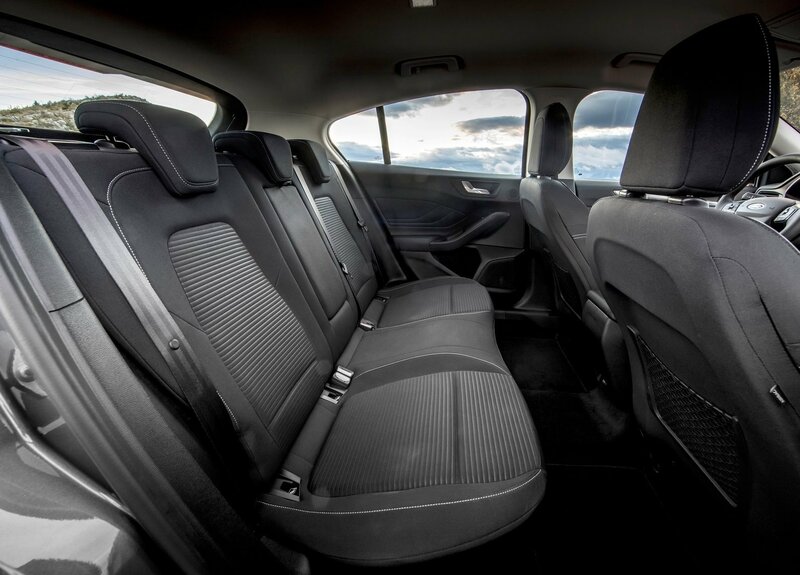 It also comes with post-collision braking which helps to ensure the car is brought to a stop if an incident occurs. 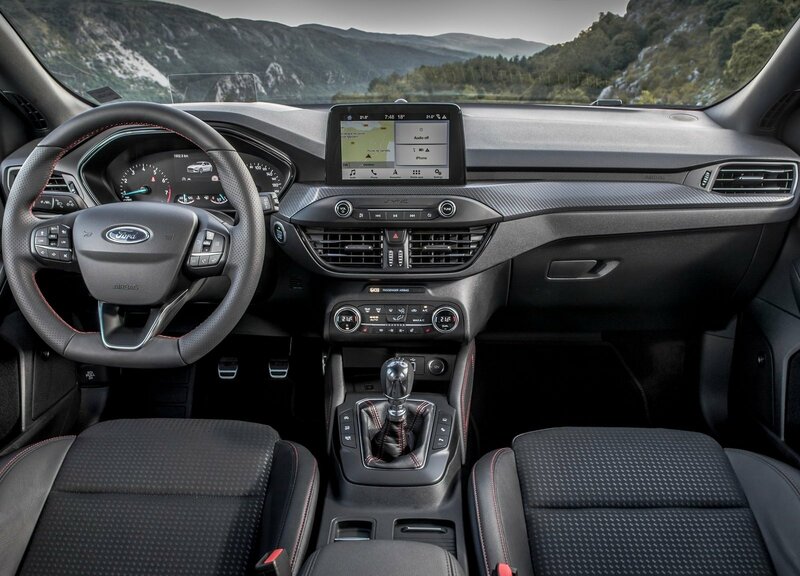 Inside, passengers are treated to Ford’s SYNC 3 multimedia system with Apple CarPlay and Android Auto. 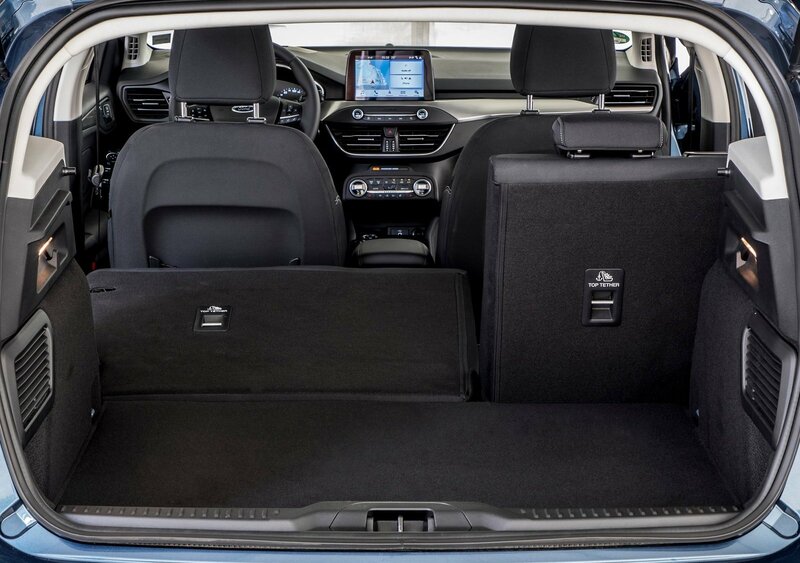 Voice recognition, sat-nav, and a 180-degree reversing camera is all part of the standard package. 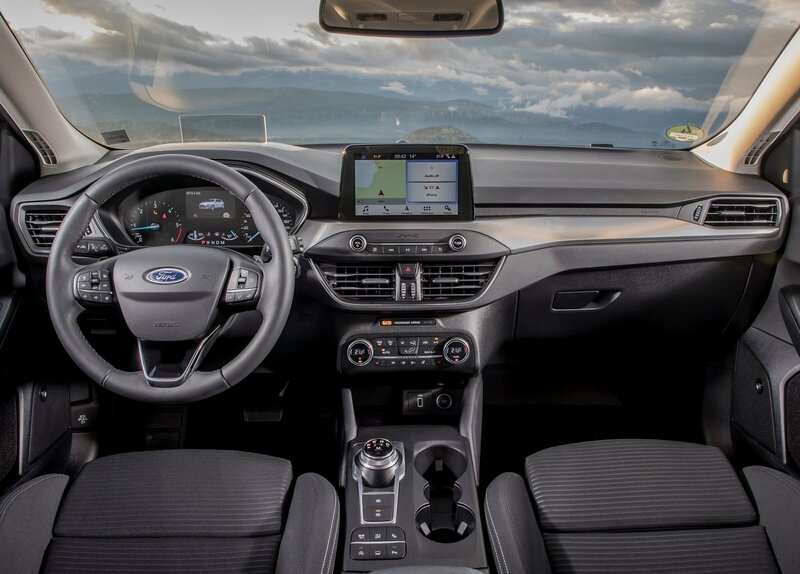 There’s also Wi-Fi Hotspot capability, Bluetooth, Google Maps and Spotify, and digital radio as standard. 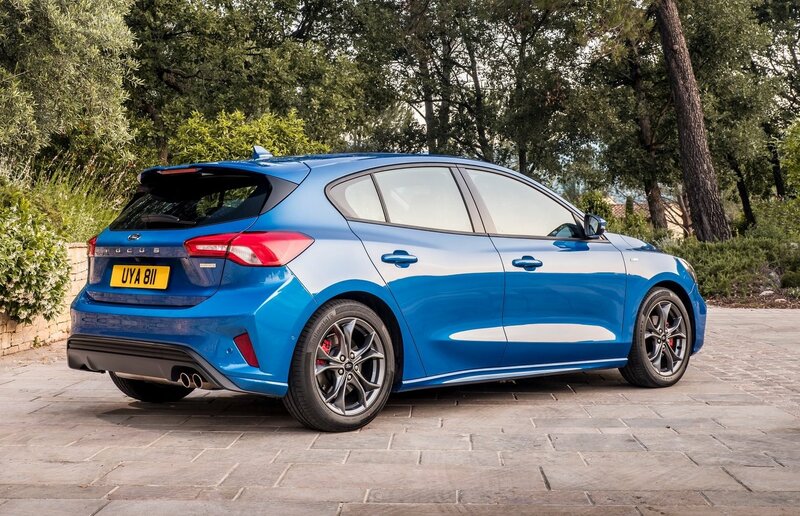 Ford the sporty ST-Line variant, this isn’t quite the full ST hot hatch but it is inspired by it. 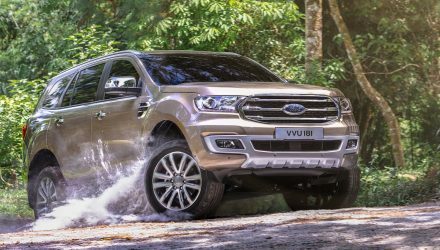 The exterior is dressed up with a unique bodykit and gets 17-inch alloy wheels, and there’s LED fog lights and taillights, privacy glass, and a sports suspension setup that lowers the Focus by 10mm compared with the rest of the range. Some ST-Line philosophy is also applied inside, with an ST-Line flat-bottom steering wheel for the driver. 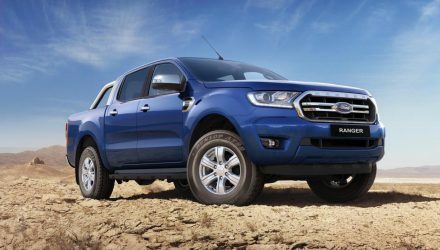 The new model goes on sale in Australia in December, with prices starting from the following (excluding on-road costs). See further below for highlight standard features for each variant.